Your Party, Wedding occasion is a hugely important part of your celebration and we know how important it is to choose the right entertainment. Yorkshire DJ Beats provides the most professional, fun and bespoke wedding and event DJ services in North Yorkshire. 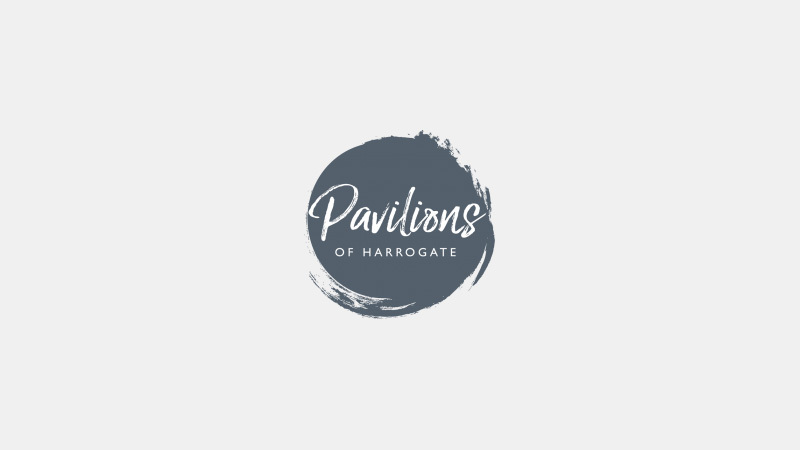 Based in the beautiful spa town of Harrogate, we are one of North Yorkshire’s most respected and talked about ‘team of event’ DJs and wedding DJ’s. 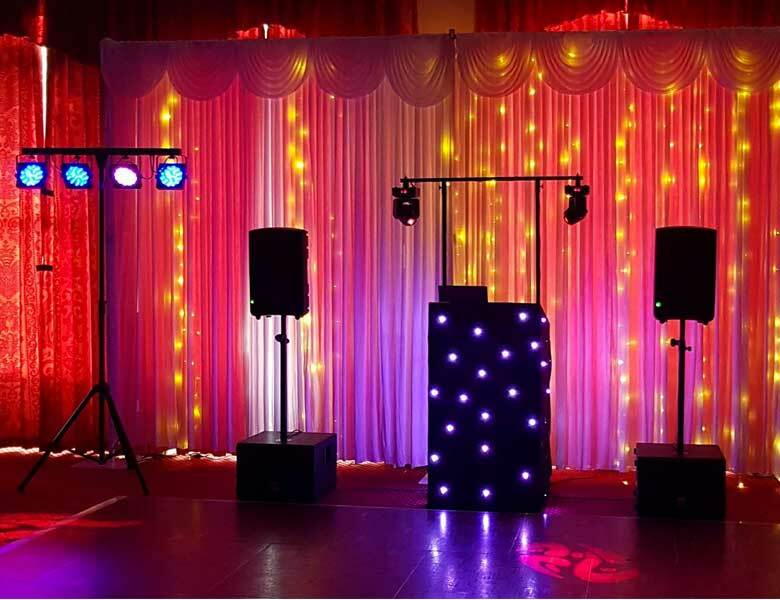 With over 10 years experience as one of the leading Harrogate DJ teams, we can offer our DJ and party services throughout the Yorkshire region including Leeds, York, Harrogate, Wetherby, Ripon, Knaresborough, Tadcaster plus the surrounding areas. We provide music entertainment for weddings, birthday parties, anniversaries, seasonal parties, kids parties and corporate events. With a varied selection of sound and lighting equipment available to hire and with over 50,000 tracks to choose from, we are able to give your party/event the perfect party or celebratory atmosphere. For peace-of-mind, we are a full member of ‘The National Association of Disc Jockeys’, NADJ and we have the required public liability insurance. Yorkshire DJ Beats set the gold standard in DJ entertainment, wedding event DJ and corporate event DJ services. We are dedicated to providing the highest quality professional DJ entertainment for your event or wedding. 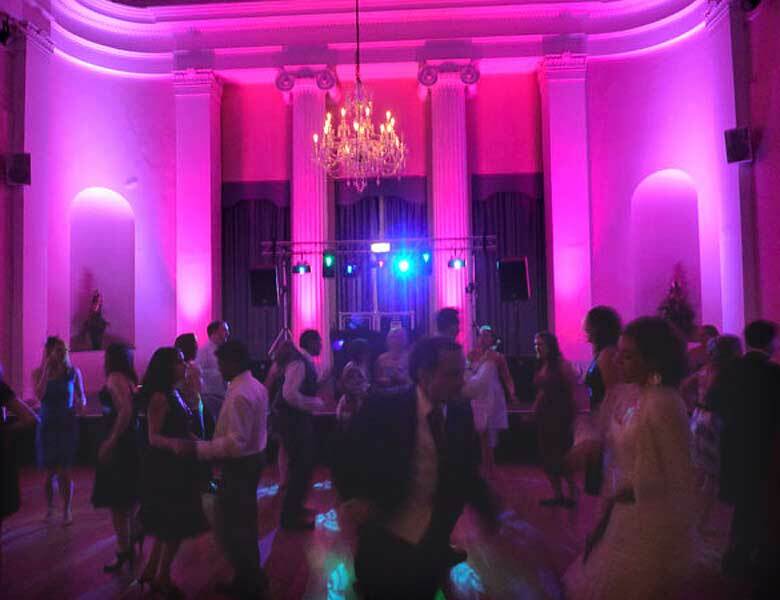 We’ve provided wedding DJ and event DJ services in many of the popular wedding venues across the Harrogate and North Yorkshire region. Our basic party package includes a friendly, professional and smartly dressed Wedding and Event DJ. A personalised track listing, wedding event background music, song requests accommodated, microphone use for speeches, atmospheric lighting. 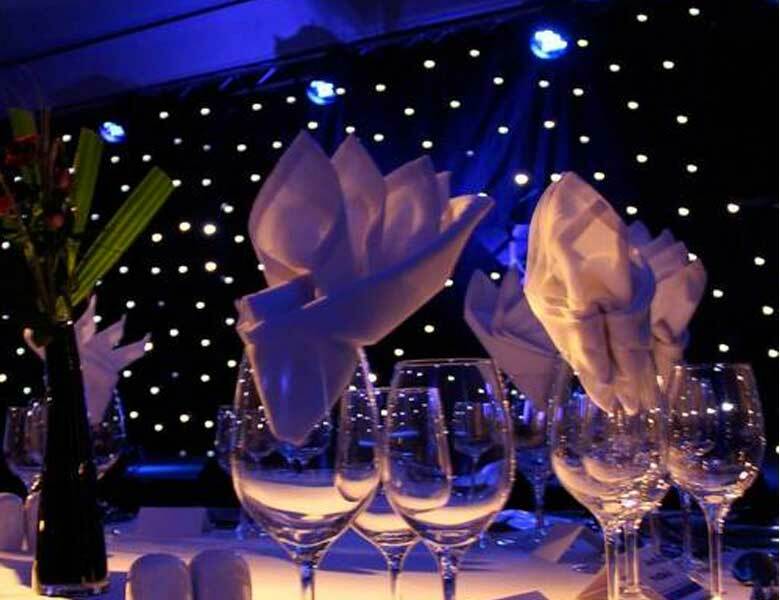 Give your wedding or party venue an incredible lift with the addition of up-lighting. 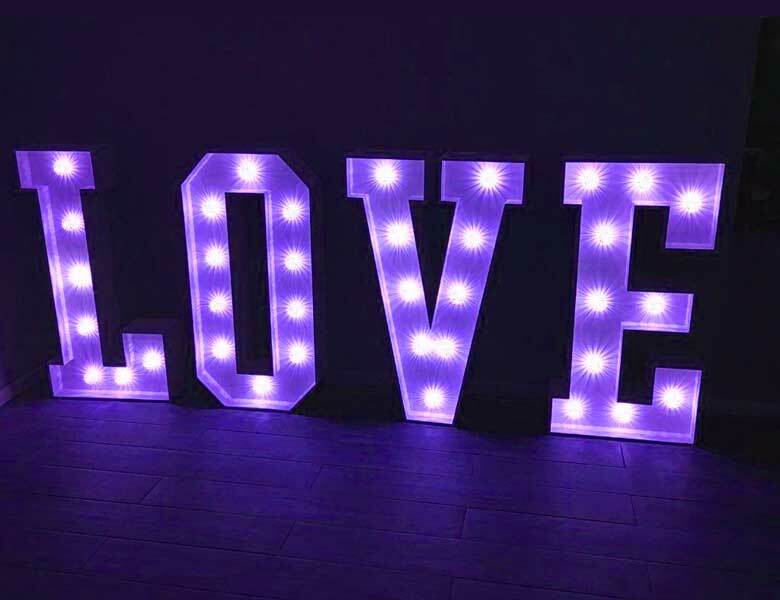 With a burst of colour from the base of the backdrop, we can set up our LED lights at any bespoke colour to match your chosen party or wedding theme. This amazing Starcloth/Fairy tale backdrop can be used for the full duration of your special occasion. The fairy tale lights offer a stunning backdrop to your wedding top table or make a feature wall presentation for that special party occasion. 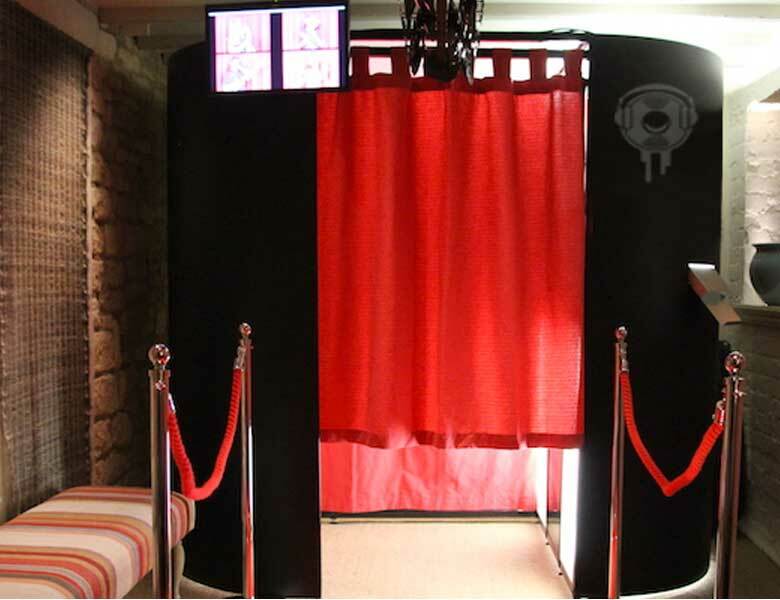 The costs of every ‘bespoke package’ varies according to the DJ availability; the number of hours at the venue; extent of equipment required; distance of the event from Harrogate; and any additional add-ons. 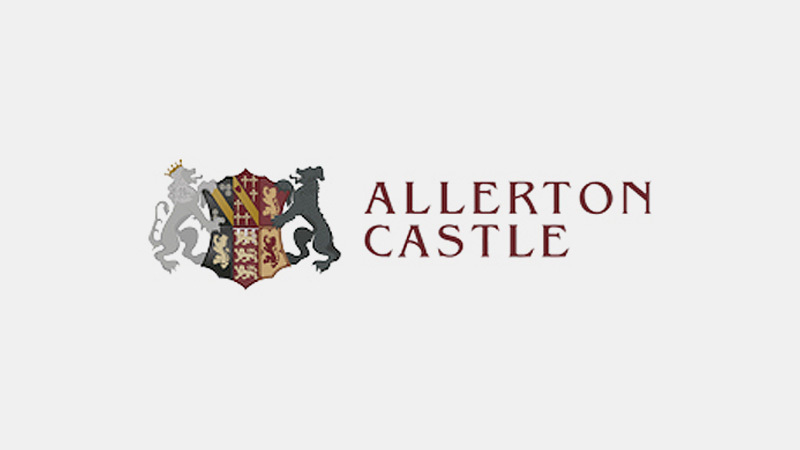 We have developed an easy to use ‘BOOK ONLINE’ webpage to help with your requested quotation. 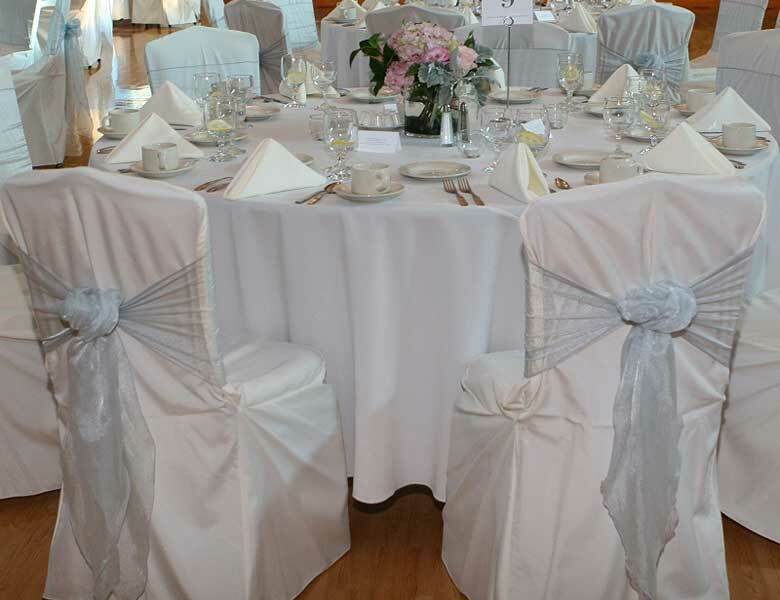 Just fill in the details of your celebration, date, event and any special requirements, et voila! we will get back to you immediately. 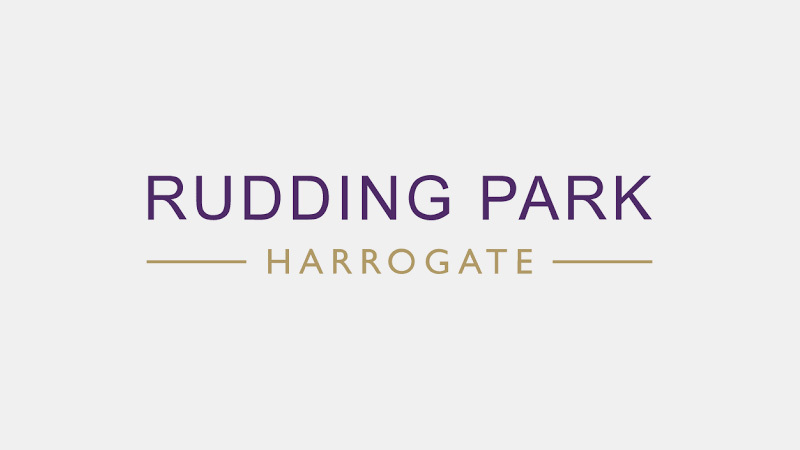 Set in 250 acres of beautiful show-ground, Pavilions of Harrogate is blessed with being on the cusp of the spa town of Harrogate while being surrounded by countryside. 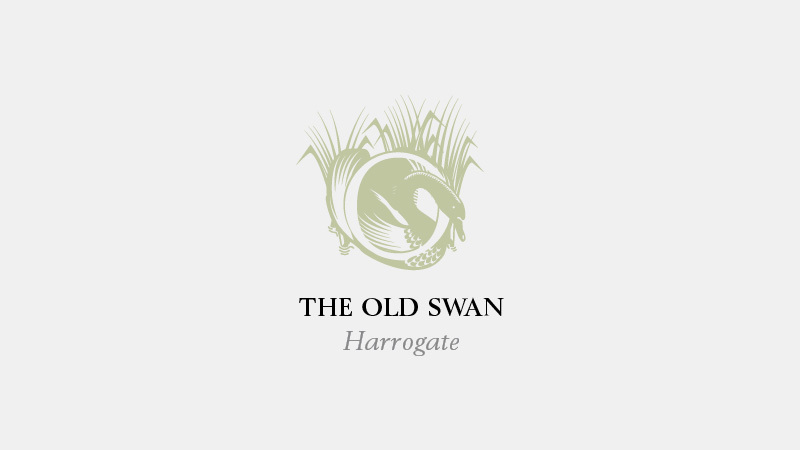 Located in the heart of picturesque and historic Harrogate. 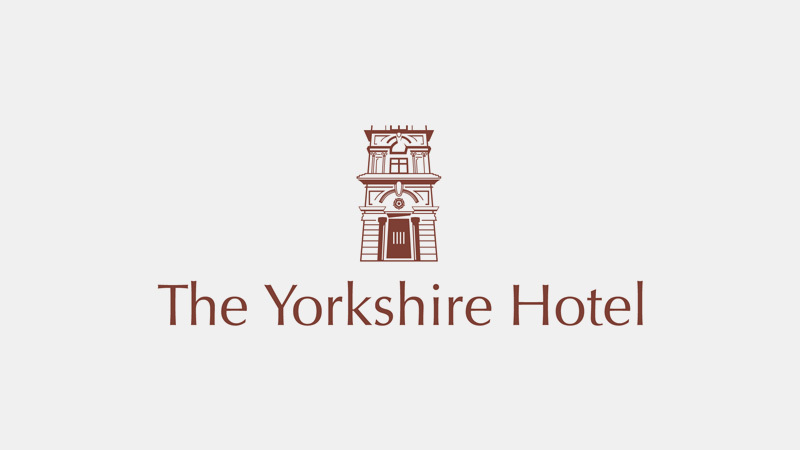 The Yorkshire Hotel is a perfect choice for a short break, family holiday or business trip. A privately owned luxury hotel, Rudding Park has 90 bedrooms, a spa, two restaurants and a kitchen garden, private cinema, two golf courses and conference and events space. 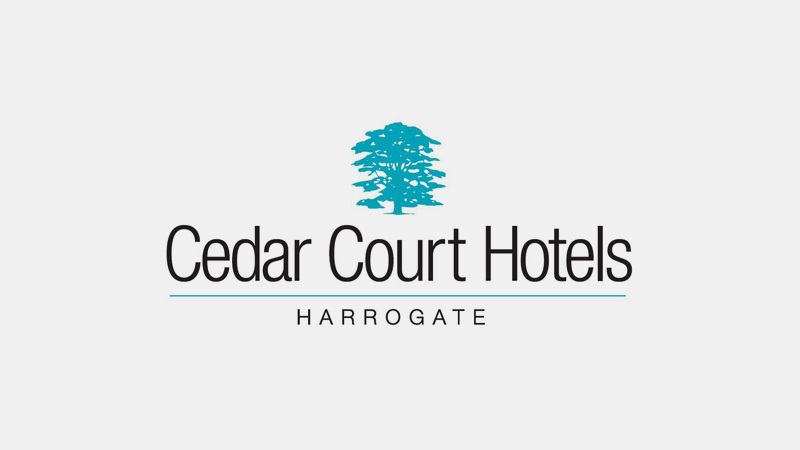 Overlooking the famous 200 acre Stray parkland, the historic Grade II listed BEST WESTERN PLUS Cedar Court Hotel Harrogate dates back to 1671 and sits on the site of the town’s first ever hotel. 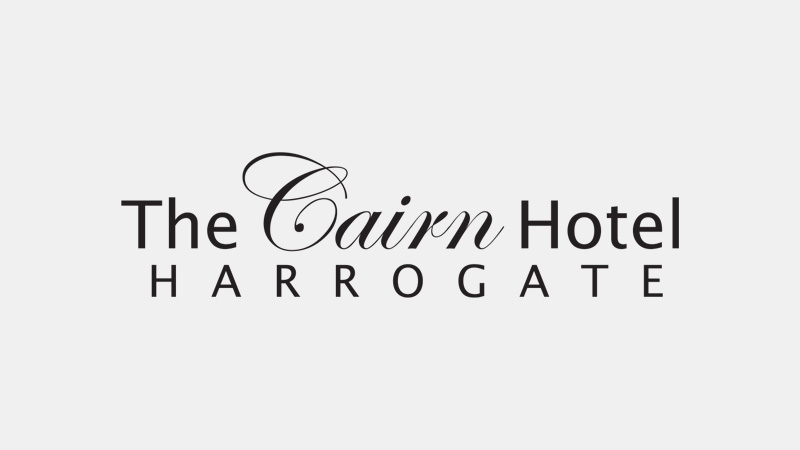 A grand Victorian hotel in the stunning spa town of Harrogate, The Cairn Hotel was built during Harrogate’s period as a Spa Town when people came from far and wide to take the waters. West Yorkshire Hotel. 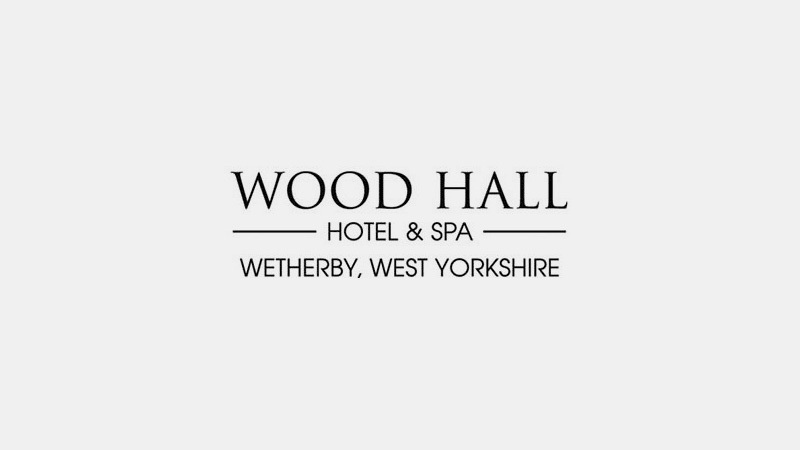 Originally built as a country escape for the Scott family, Wood Hall Hotel & Spa in Wetherby remains a tranquil country house hotel where today’s pressures seem an age away.